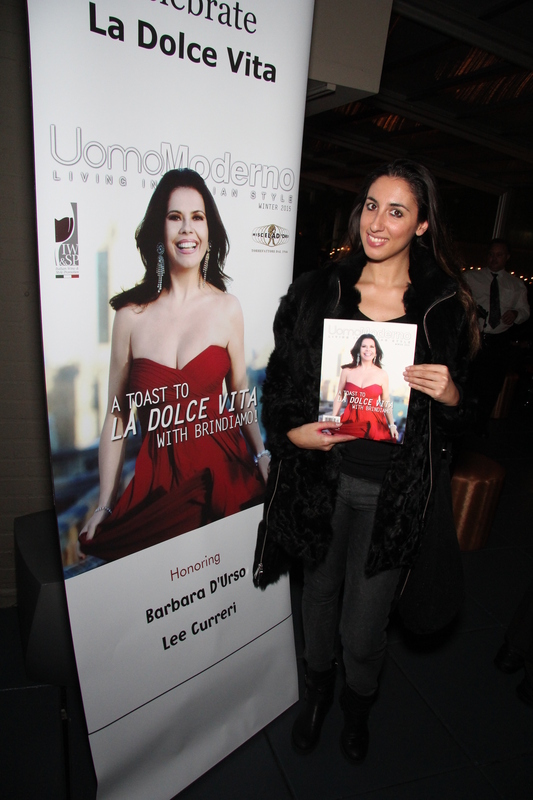 Friday night, December 19, 2014 at the Empire Hotel Rooftop, Manhattan i had the pleasure to attend the Uomo Moderno Magazine (Modern Men’s Magazine) launch party, an Italian lifestyle and fashion magazine for men winter with Brindiamo TV show showcasing Italian restaurants in New York City and Italy hosted by Ms. Ornella Fado. 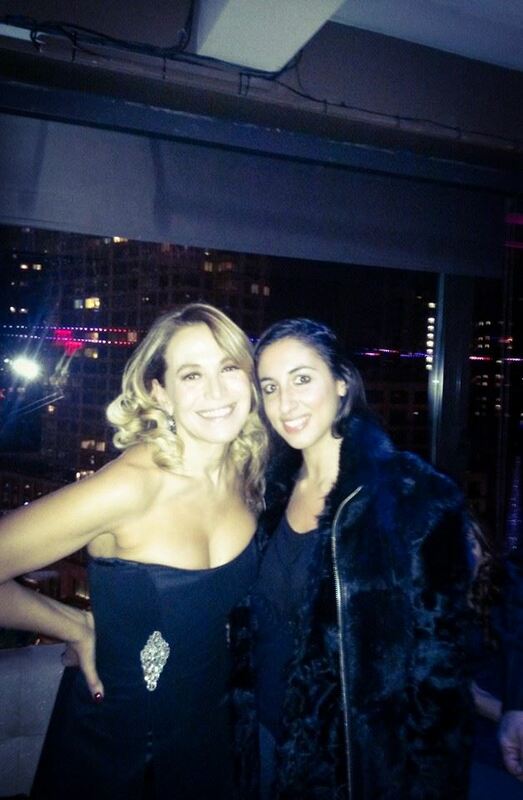 The party was honoring Ms. Barbara d’Urso a well known Italian actress and tv host in Italy. Very nice meeting her during the night. 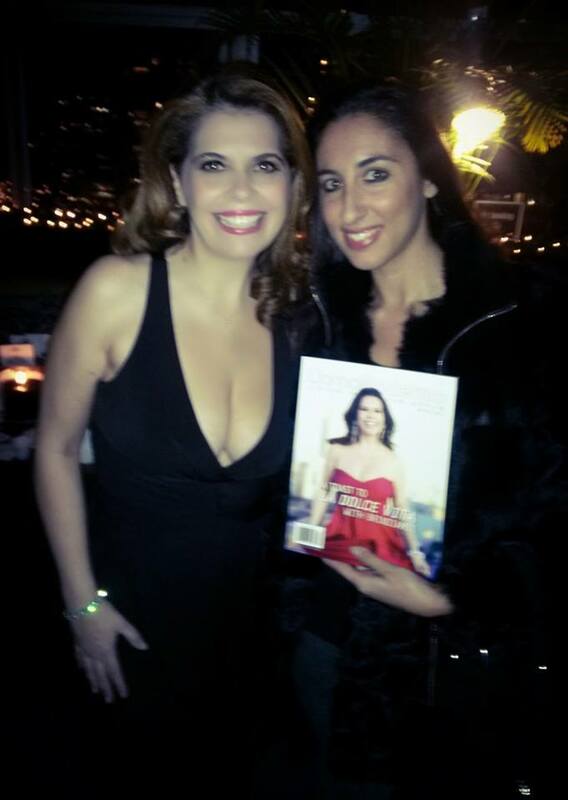 Thank you to Francesco di Maio Editor-in chief and Herbert Fox events productions for the invite. 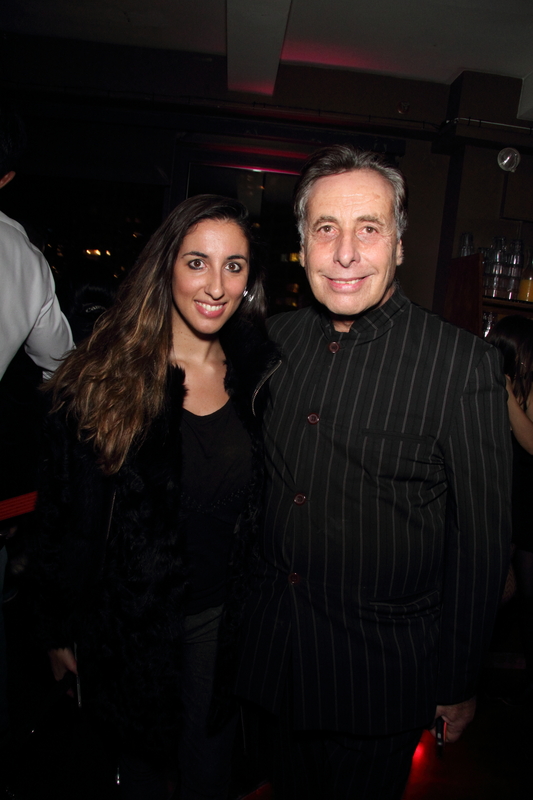 Loved the event. Cheers!